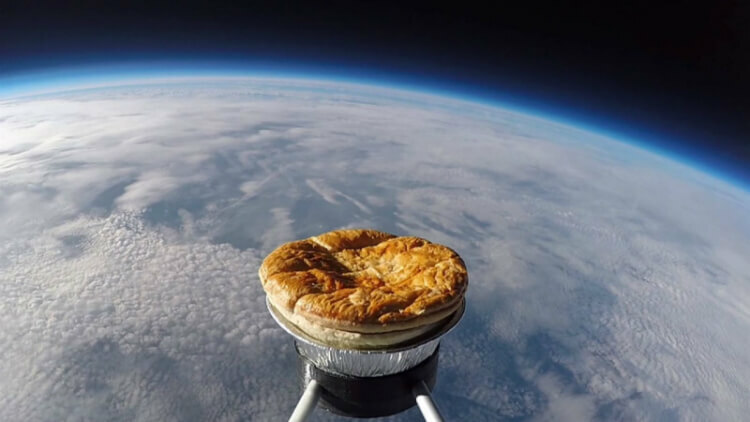 In one of the most absurd marketing stunts ever, a meat pie was sent into space in order to promote the World Pie Eating Championships, taking place shortly after. The meat pie hitched a ride on a weather balloon to an altitude of over 100,000 feet. The crew suggested they were researching any molecular structure changes that occurred in the meat pie, but hopefully they didn’t get any grant money for it.